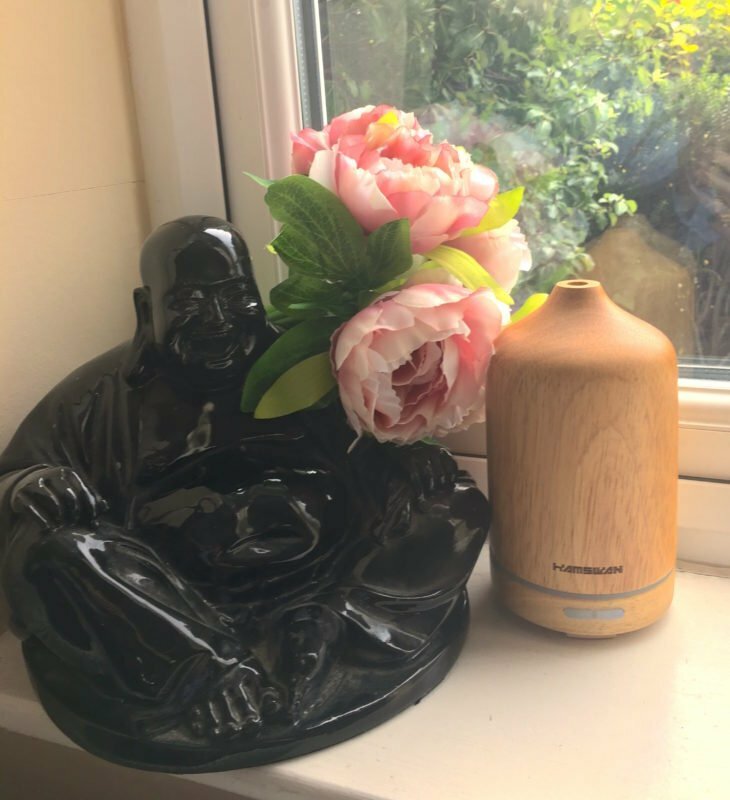 One of my favourite companies at the moment, HAMSWAN, have sent me a fabulous wooden ultrasonic essential oil diffuser to show you guys. I’m super excited because I’ve always wanted to try one of these as I’ve heard fantastic things about them. And let me tell you, I was not disappointed, I just wish I’d bought one earlier! 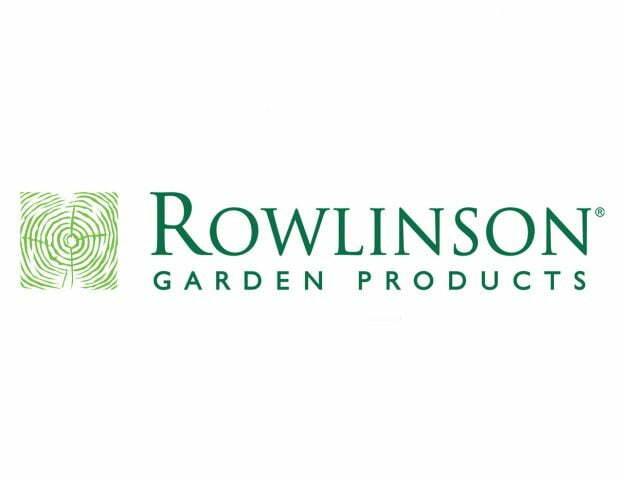 I think that one of my favourite things about this product, being the fickle person that I am, is the finish. I love the wooden styling and ring of soft LED illumination around it, it means it fits in so nicely with the decor in my home and I don’t have to worry about it looking out of place. 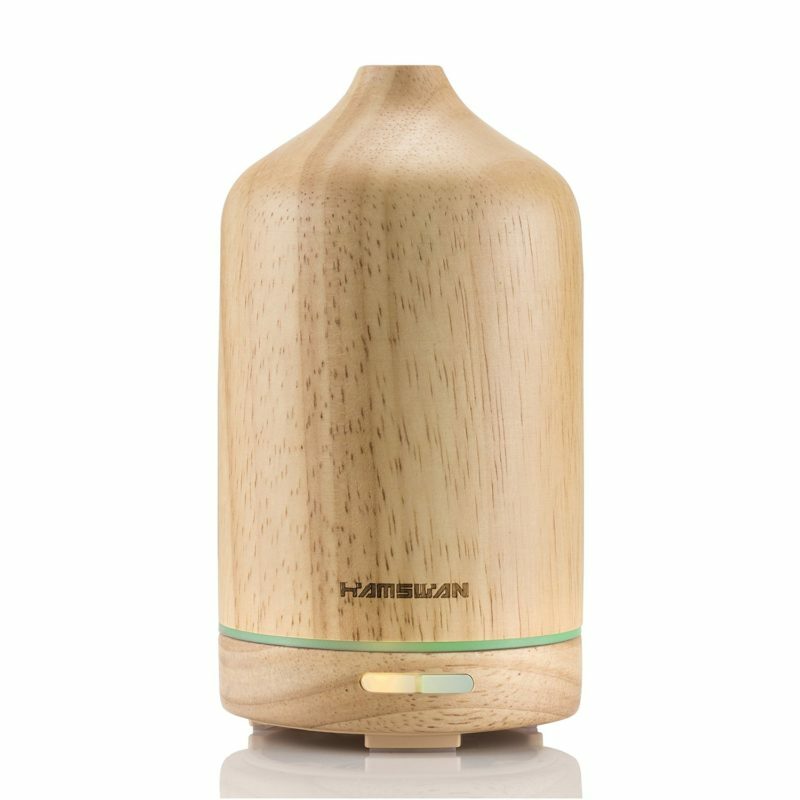 The actual water tank holds 100ml water that lasts 3-5 hours and makes it able to cover an area of 161 square feet. If you switch it to ‘intermittent mode’, it will last 6-10 hours, which is amazing. You may already remember that I’m a ridiculously light sleeper so the fact that it operates so quietly and automatically shuts off when the water runs low is another feature that really sets it apart from other models on the market. It’s so simple to use, to start with you press the light button and the LED light automatically cycles through seven beautiful colours, you can also change it manually to choose it to stay on your favourite colour, which is a lovely little extra. 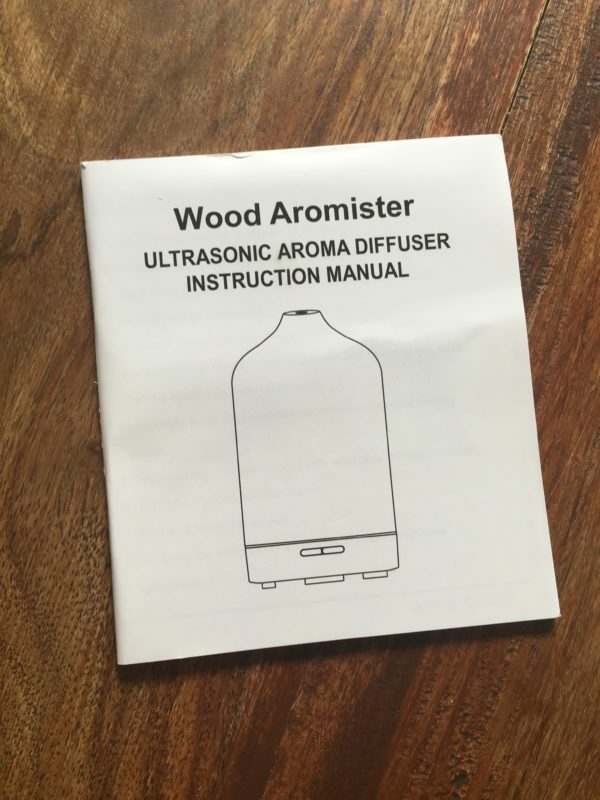 I’ve been spending so much money on designer fragranced candles for years, everything from Diptyque to Yankee Candle and I can tell you that in fragrance, ambience and aesthetics this HAMSWAN Ultrasonic Essential Oil Diffuser beats them, hands down. It would make a lovely gift, most definitely. I know that I’ll for sure be ordering at least one more for the in-laws for Christmas.